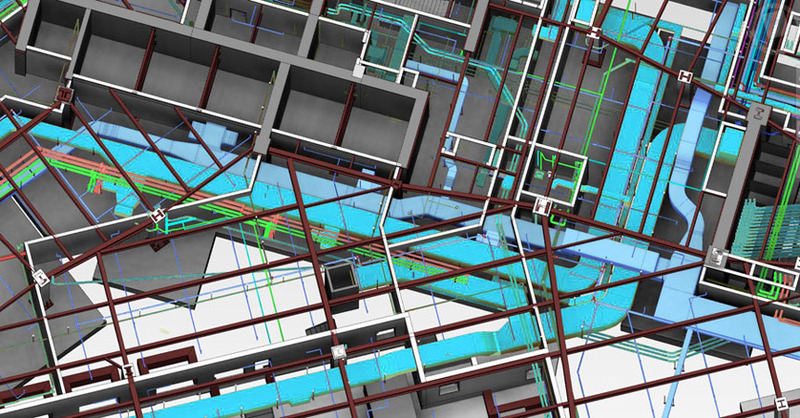 A Building Information Modeling software, Revit is a product, currently being delivered from the house of Autodesk. Currently three versions of Revit are available for the varying building design disciplines, namely – Revit Architecture, Revit Structure and Revit MEP. Please do not hesitate to contact us, if you require any further information with regard to our Revit Modeling services.